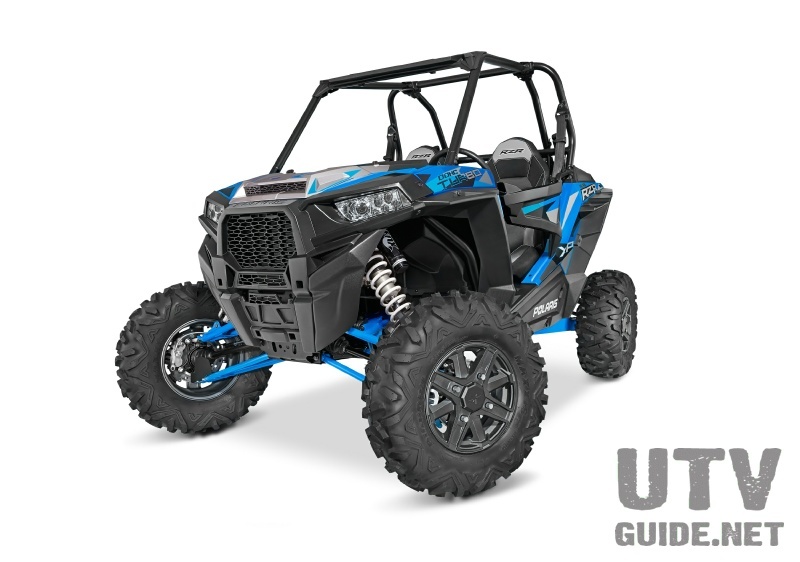 DuneGuide.com is your source for information on dunes throughout the United States. 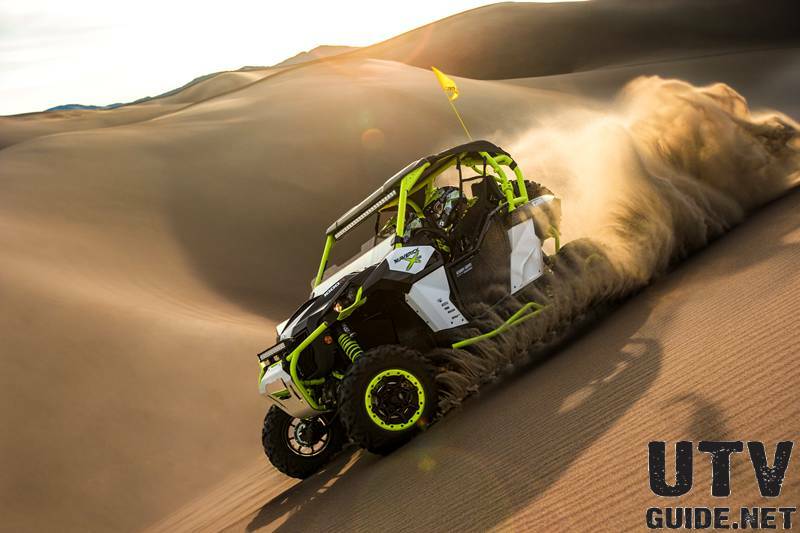 Whether you are traveling to a new dune for the first time or planning your own dune quest, we've got the information you need. Just click on the dune you are interested in, and settle back for a spell. 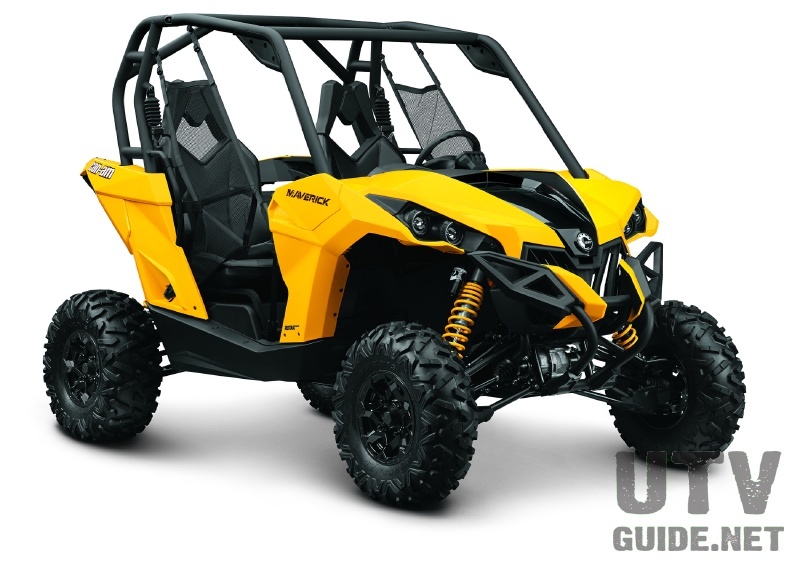 DuneGuide.com has in-depth coverage of Sand Cars, ATVs, Side by Side Vehicles - Photos, Buyer's Guides, Product Reviews. Check out our Trip Reports for latest views of the dunes and extensive coverage of Off-Road Shows. 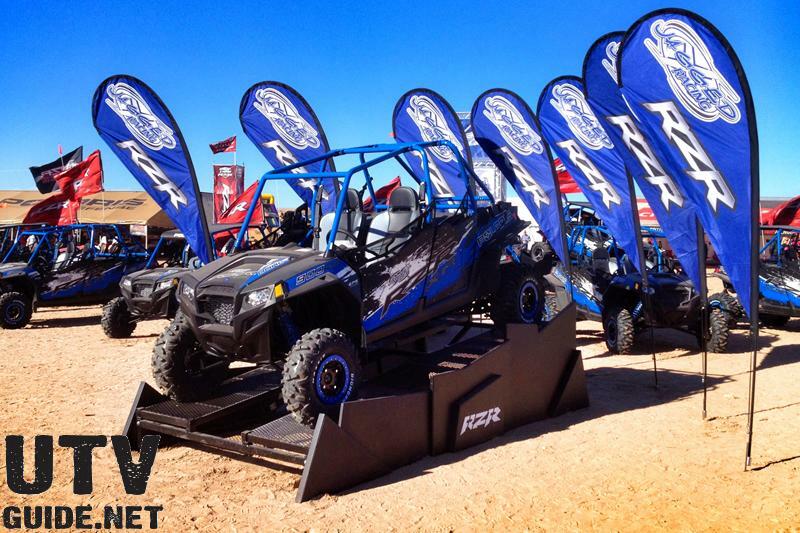 Be sure to keep up with the latest news from the dunes as well. 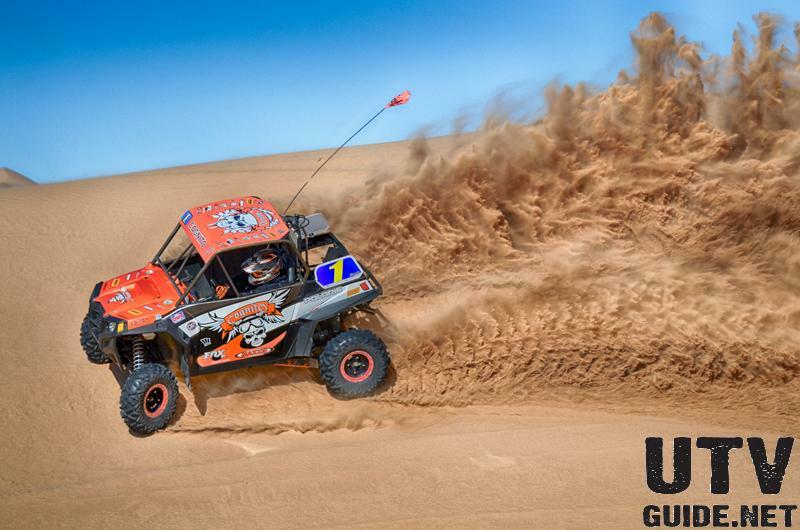 Get involved with the fight to save OHV access to our dunes! Please support the local and national off-road vehicle organizations that fight for OHV access. Our access to public lands is under constant threat of being closed by the extreme environmentalist. Off-Roaders need to get involved so that we can protect access for future generations. If you need any convincing, just check out our list of Closed Dunes. Much has already been lost.